Polan is amazing! 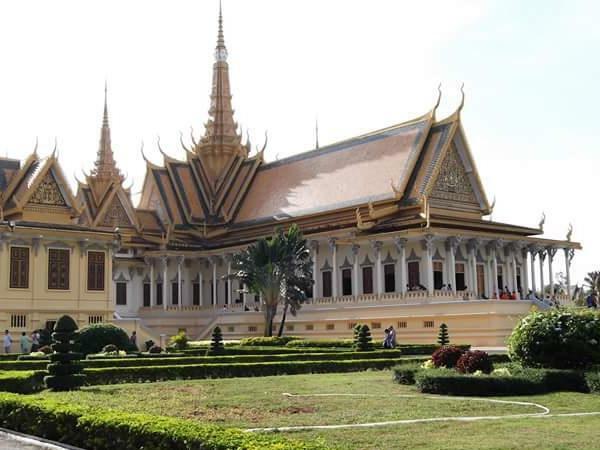 We had such a great time seeing and learning the history of the sites in Phnom Penh. He has a great sense of humor and is extremely knowledgeable about the different places we visited. There was a great balance of information and giving us time alone, especially when we visited Choueng Ek and Tuol Sleng. Hearing his own personal experiences was very emotional but added so much depth. Thanks so much for sharing your story and hospitality, Lan! Highly recommend him!